GoXtra News: Pictures: Propser Mkwaiwa laid to rest! Pictures: Propser Mkwaiwa laid to rest! 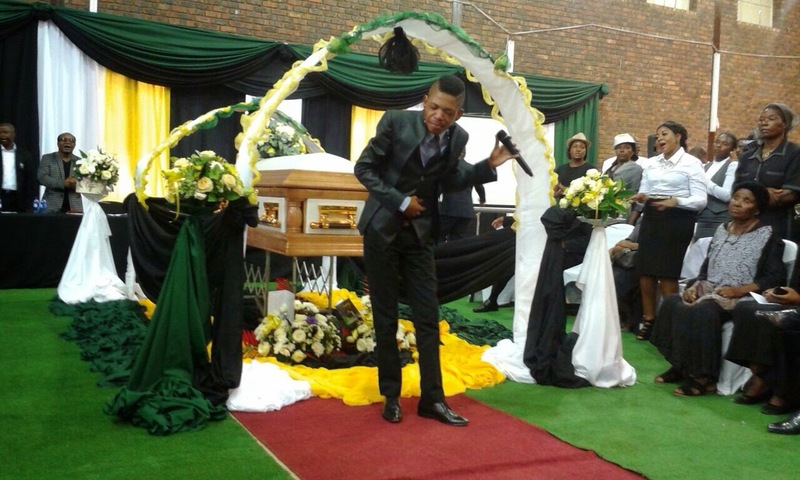 Gospel musician Lundi Tyamara performs at Mkwaiwa funeral. 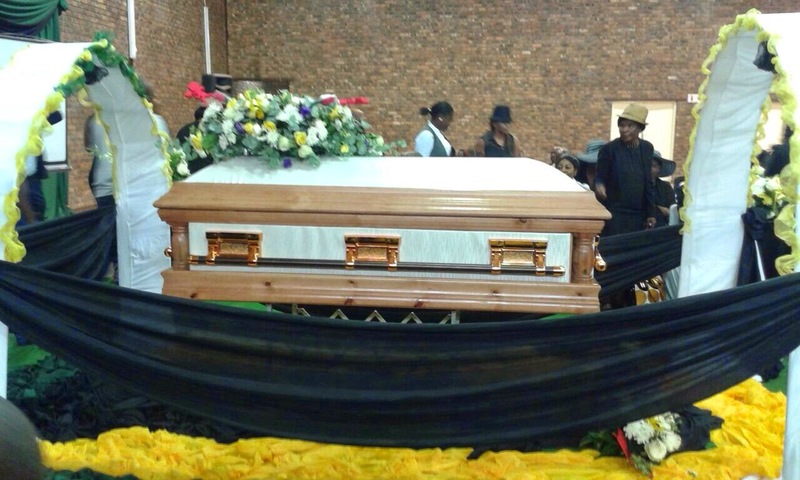 The controversial businessman slash music promoter was laid to rest today in Bronkhorspruit. He succumbed to death after complaining of a fever last weekend. 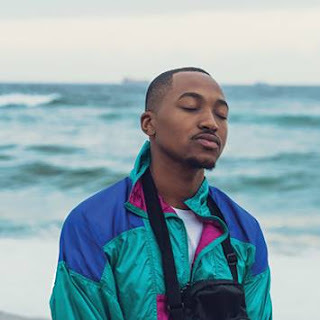 According to reports Mkwaiwa was in the company of friends, who included fellow Mpumalanga based entrepreneur, Jacob Mnisi. Mkwaiwa was traditionally married to musician and socialite Tina Dlangwana. The pair was undergoing a divorce at the time of his death. He was also married to Tina Jaxa with whom he has two children. Mkwaiwa was a Mpumalanga based businessman who also worked as a music promoter. He was previously in a relationship with controversial singer Kelly Khumalo which apparently ended over his infidelity.